These Alpha brothers put it down on Tuskegee University’s campus with this one in 1990! 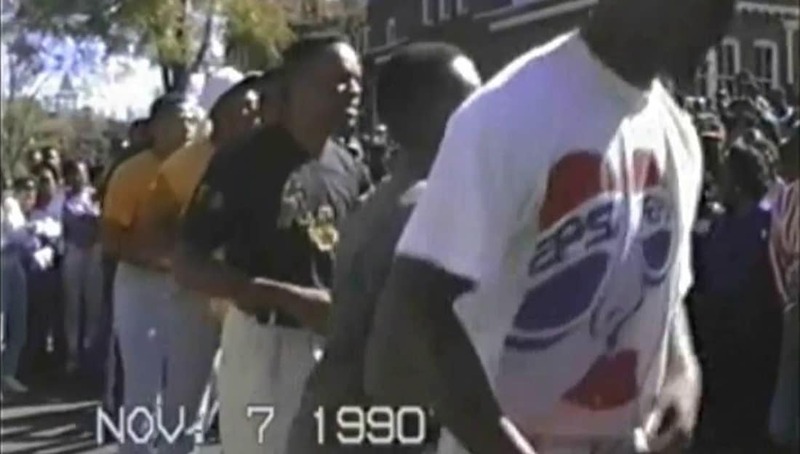 Alpha Phi Alpha Fraternity Inc.’s, Gamma Phi Chapter brothers gave the yard some of that 90’s A-Phi-A flavor at Tuskegee University’s Homecoming in November 1990. These brothers displayed athleticism and creativity during this performance, and held it down for 1906. Make sure to watch the ending. Check out the photos below to see what their chapter looks like in 2018. Share this on Facebook if you think these brothers from Tuskegee deserve to go viral!